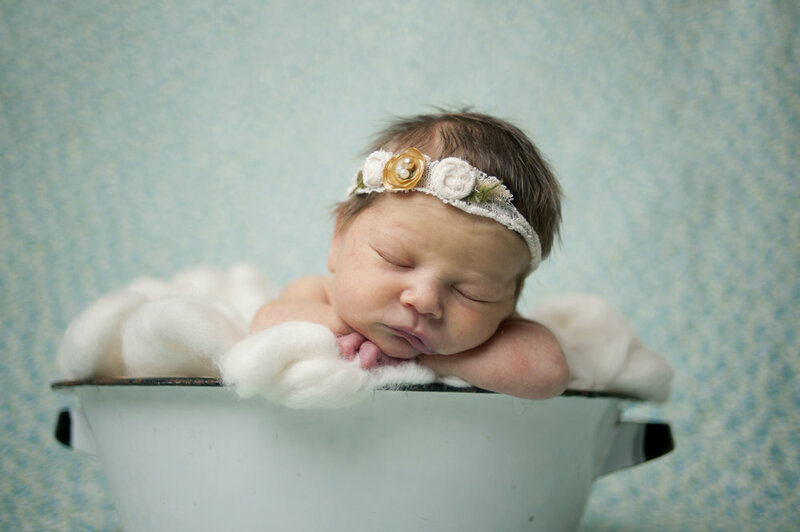 Newborn sessions are very special to both parents and siblings as well as baby’s family members and friends. 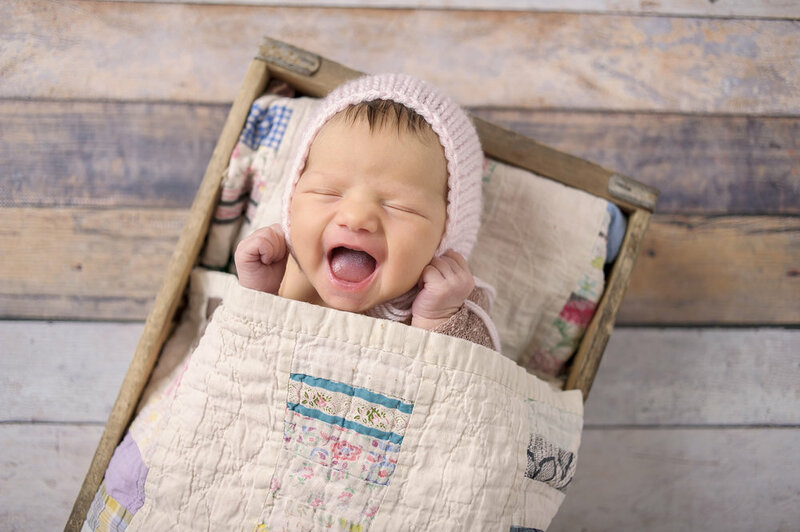 It doesn’t matter if it’s your brand new parents or seasoned vets who have had five newborns already, a new baby is always a special gift and worth celebrating with pictures! 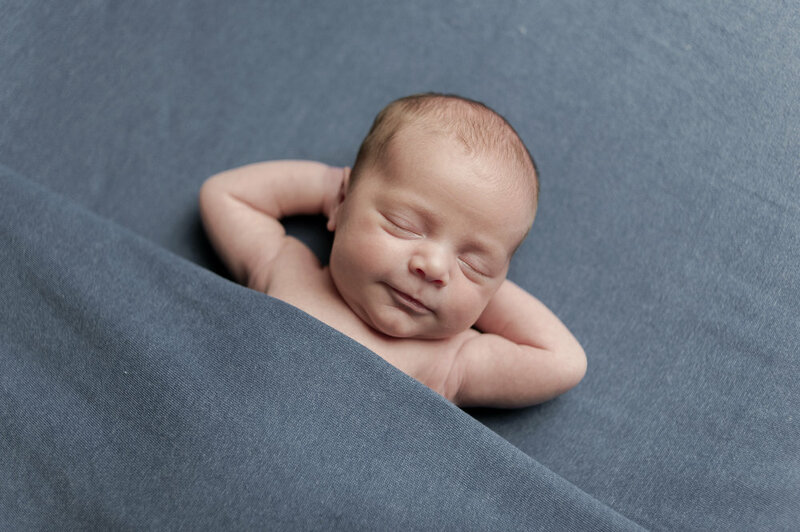 A time spent capturing those tiny details that make your newborn unique and remembering them in their first weeks in the big world. 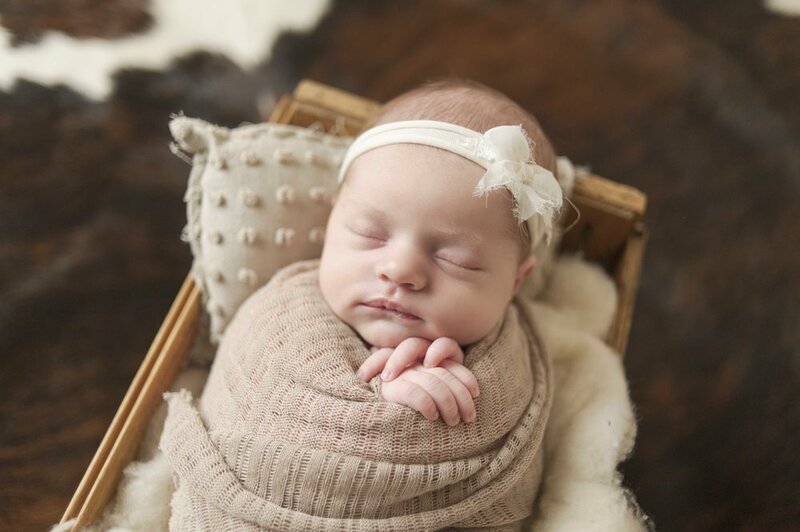 I adore snuggling your fresh babies and love hearing all about your pregnancy and delivery stories, it’s always such a magical gift when new parents bring life into the world and each story is just as unique and the babies I meet. 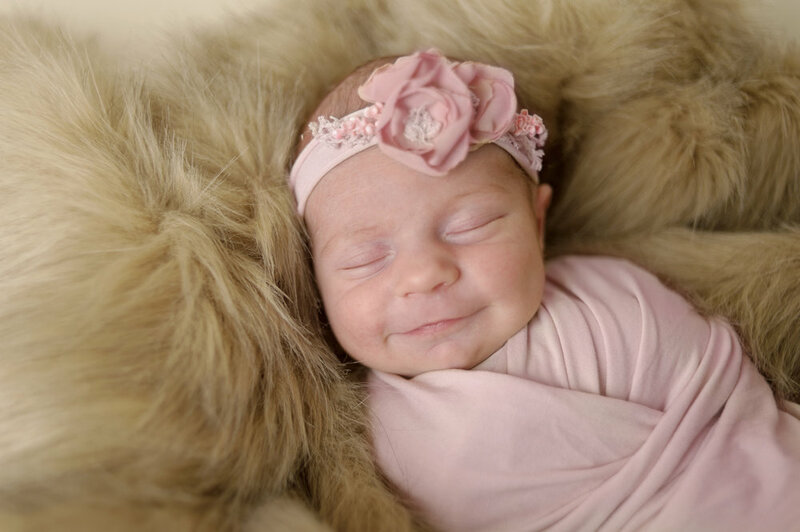 You will want to capture the little nugget and their first moments of life to continuously look back and remind yourself of the beautiful life that you have created. 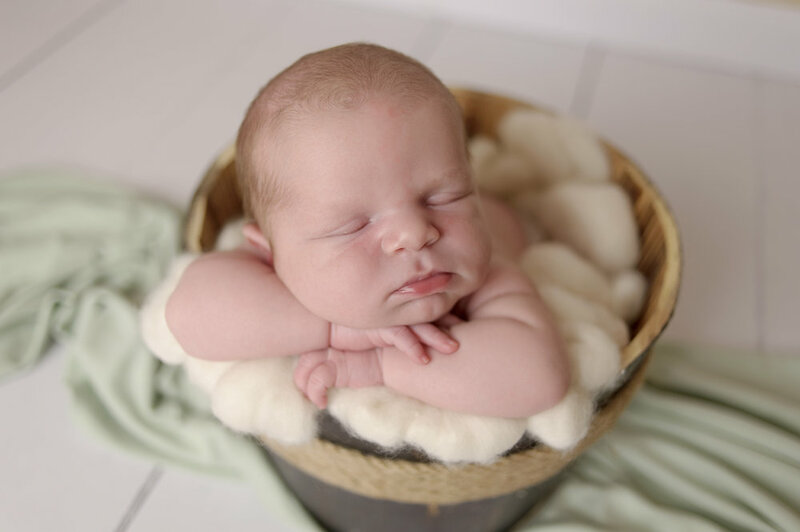 At our studio located in Wilber, Nebraska we have everything you could possibly need for your newborn photo session including props for both boys and girls. 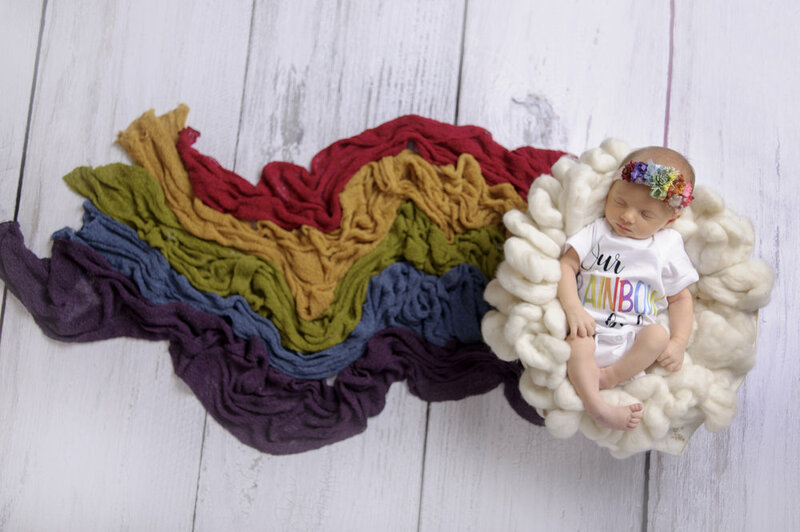 Our prop collection includes various colors and styles from the very basic neutrals (our personal favorites) to vibrant fun colors that will match any nursery. While our approach is less is more when it comes to props we absolutely don’t mind including specific themes are requested but make sure you plan ahead of time to ensure we have everything you’re looking for. 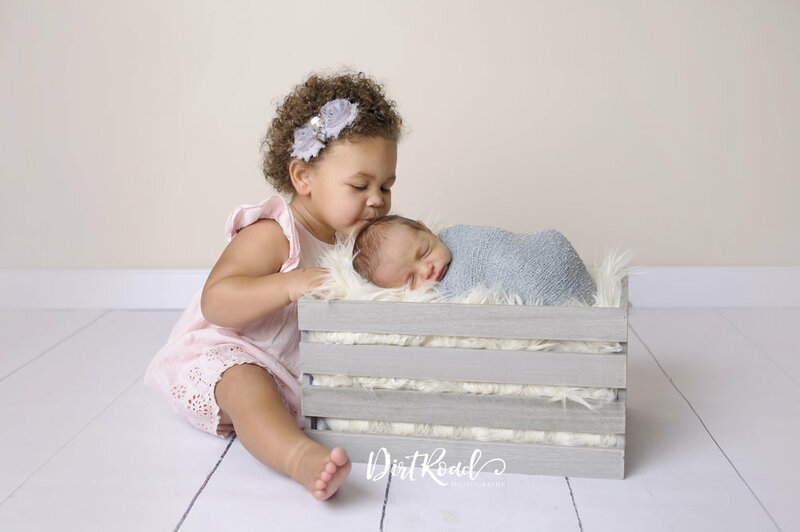 We can also include family portraits with parents and siblings if you’re wanting to incorporate yourselves in the photos as well. 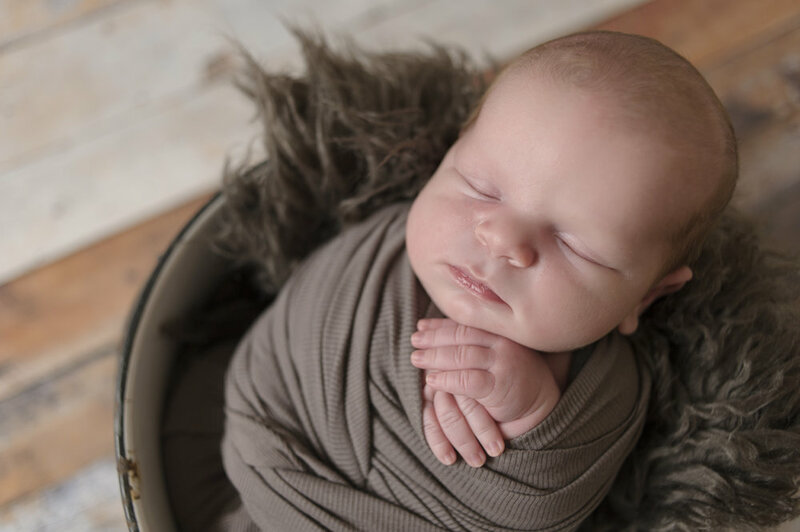 It’s all included in one flat session fee and then you have the option what to purchase at the viewing and ordering session a few weeks after the session is complete and we’ve edited your images. 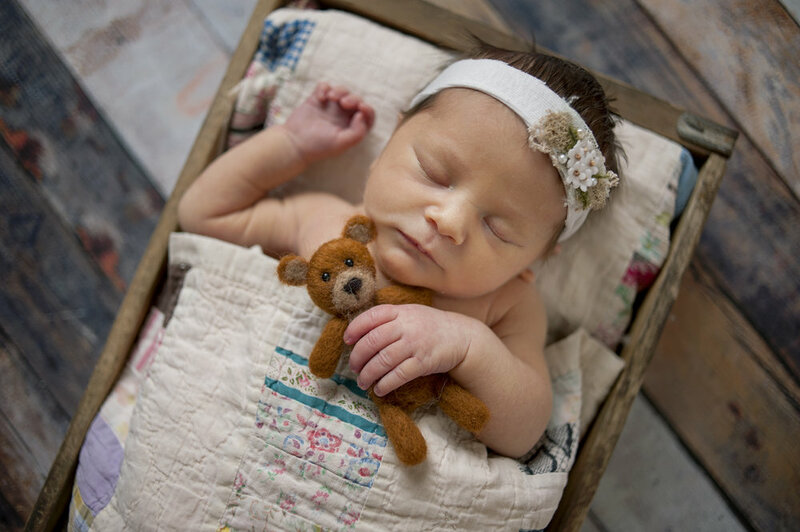 Please make sure you’re scheduling your newborn session with us at least a month in advance and we typically shoot your newborn within the first ten days of birth to ensure baby is nice and sleepy and before baby acne starts. 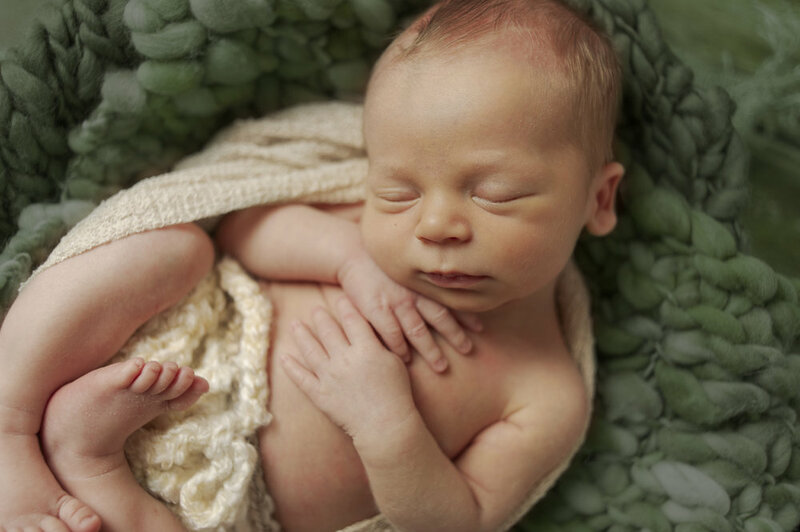 This also allows us to pose baby in all those cute squishy poses you see!